❖ What is Ad Astra? Ad Astra is a large role play game made up of many projects. 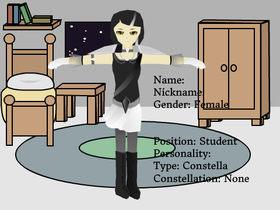 In Ad Astra, there are people called staris who have power over the stars, and, in addition, can turn into them.